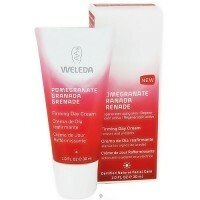 Reduces wrinkles, deeply moisturizes and firms skin. This antioxidant-rich intensive treatment with organic pomegranate juice and golden millet helps to reduce wrinkles, deeply moisturizes and firms skin. Applied daily, this light, non-oily serum helps to strengthen and support skin regeneration. Water (Aqua), Alcohol, Glycerin, Aloe Vera (Aloe Barbadensis) Leaf Juice, Punica Granatum Fruit Juice (Pomegranate), Panicum Miliaceum Seed Extract (Millet), Prunus Spinosa Wood Extract, Xanthan Gum, Citric Acid, Fragrance (Parfum), Limonene, Linalool, Geraniol, Citral, Coumarin. 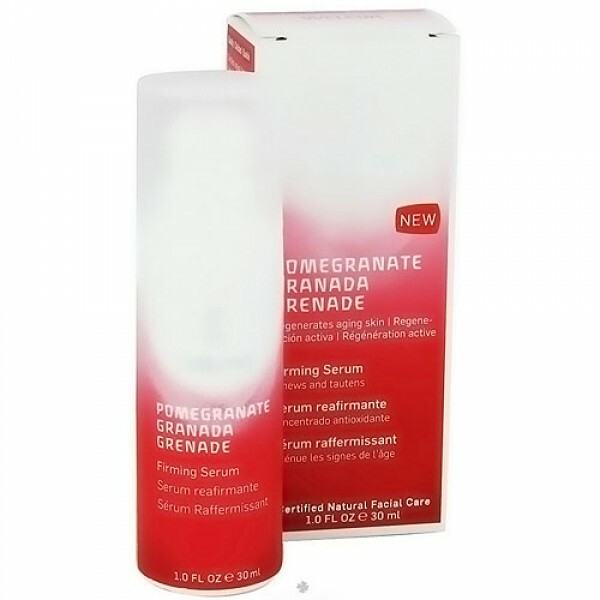 For best overall results with the pomegranate firming facial care collection, apply the serum to your cleansed face, neck and decollete morning and evening before applying pomegranate firming day cream or pomegranate firming night cream.